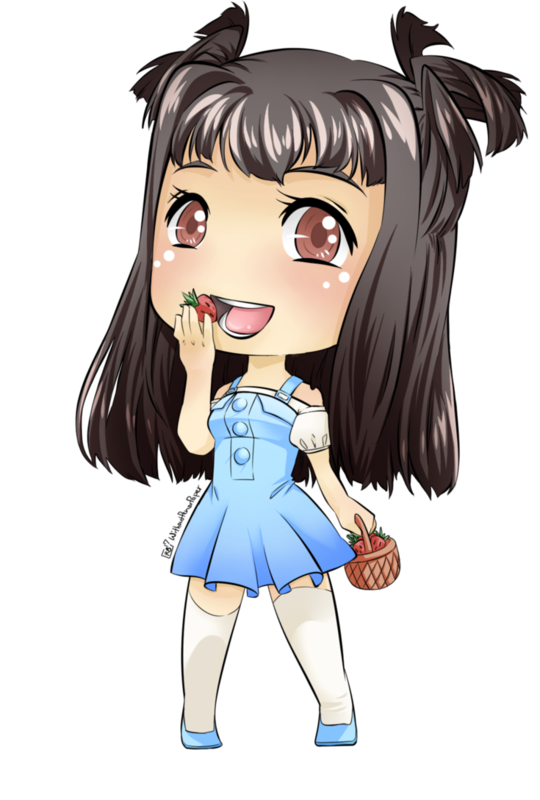 This is the seventh game in this series of posts about NaNoRenO 2016. You wake up groggily from your sleep. As you reach out to your bedside table, trying to find the charger for you dying phone, you realize something horrible: you don’t recognize where you are. As you turn the other way, you realize something else: you are lying naked on the bed, beside a naked girl. What the heck just happened last night? I found the story really, really interesting. 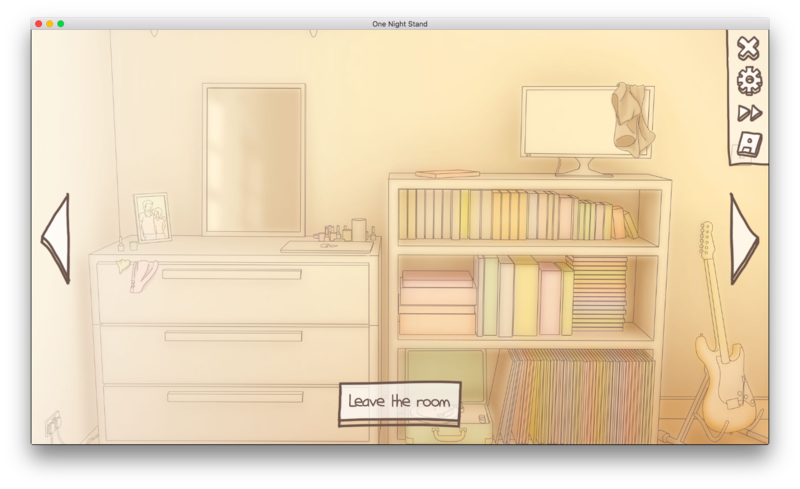 For one, this is the first time I’ve read a visual novel like this, so the concept is still pretty new to me. Two, well… it’s just… interesting. I've never been in a situation like this before (and oh my, hopefully, I never will be) so I thought it was quite fascinating how the plot would unfold. I really wanted to know how the story would develop. Would Robin and the guy end up together? 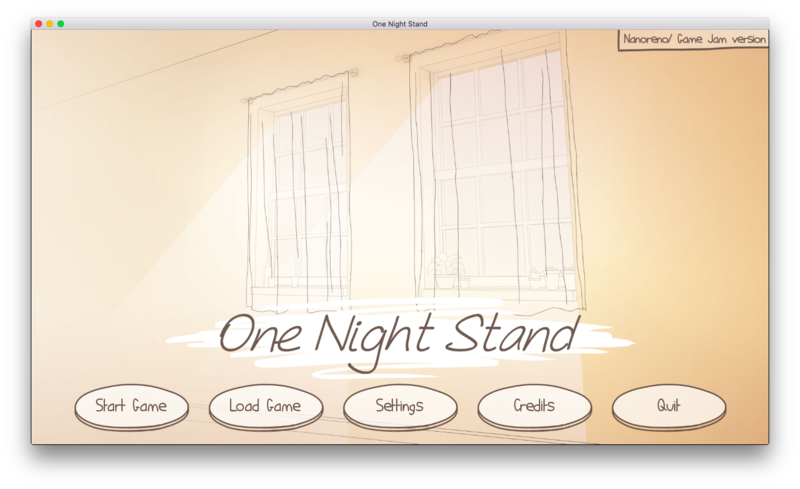 Would it actually be more than just a one night stand? What could really happen? Unfortunately, the game encountered an error the first time I played it, but… it’s okay, I just ignored the error. But after a few minutes, I encountered another error again. I guess the game wasn’t beta-tested all the way through? Or maybe the specific choices I made just happened to be on the route that wasn’t tested yet? Aside from that, the rest of the script was smooth-sailing. Robin did most of the talking, and it’s just your standard chitchat fare. I think the characters are mildly interesting. We don’t really get to know them on a more intimate level, but from what we do get to know, they’re as normal as normal people can be. And in some cases, like in this case, it's all that we need. The backgrounds are pretty nicely drawn. I like how neat everything looks, haha. In contrast to that, the sprites, if you can call it that, look not quite finished yet. I guess it’s because of the squiggly lines? Though it’s actually cool how the girl’s sprites are moving. The only thing I didn’t like was how it lagged with every pose change. And the thing is, Robin changed poses almost every other line, so it was really frustrating watching her lag so often. The GUI in this game is customized, but it’s very minimalistic. I do like how it’s animated, though. If you hover your cursor over the buttons, they do a little shake shake thing. So nice. Even Robin’s sprite moves! However, like I said, it can be pretty laggy whenever she changes her pose, which is at least once every few sentences. And I repeat, it was quite frustrating, to be honest. 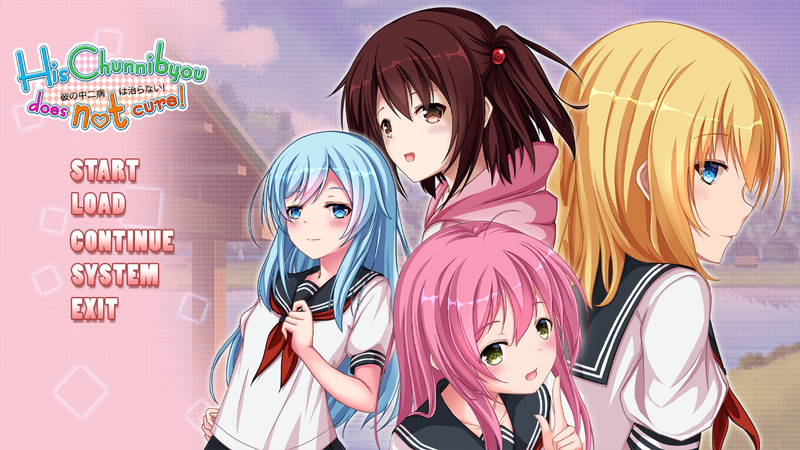 Again, it's really simple and minimalistic, like the rest of this VN. To be honest, I didn’t notice it that much. It does a good job of being a very subtle background music, that's for sure. It’s a nice little game. It’s pretty short, like, around 30 minutes short, even with me writing notes for this review, but I enjoyed the whole thing. It’s also not an idea that’s commonly used in most visual novels I’ve read, so it’s a fresh one for me. The first time I played, I got a pretty bad ending. I actually replayed this a few more times to get a good enough one, and… I still didn’t succeed. While the story is interesting and the art is okay, the errors and lags sort of turns away a few strawberries from this game. It’s six out of ten strawberries for me, and that’s only because the plot is not a common one, and because the dialogues are actually really interesting, in a very normal, "boring" way. If I were to review this based on plot alone, the score would probably be a lot higher. But since I'm reviewing it as a whole, the errors and the minor lag definitely take a toll on the rating. If only One Night Stand had been tested a lot more thoroughly, perhaps playing it would be a lot smoother, and therefore, I would've enjoyed it more. But for now… that’s about all I can give. P.S. I heard there was gonna be a longer release! Let's all look forward to that!